Many people spend less time preparing for the distribution of their estate than they do planning a trip to the beach – which is more important to you? Certainly you don’t wish for your estate to be eaten up in taxes, fought over by creditors, or becoming the source of a feud among inheritors and family? Estate Planning is a complex legal topic with real-world consequences – don’t leave the distribution of your worldly goods up to some pre-canned software solution. Call Grudowski Law at 412-904-1940 or Contact Us online today. 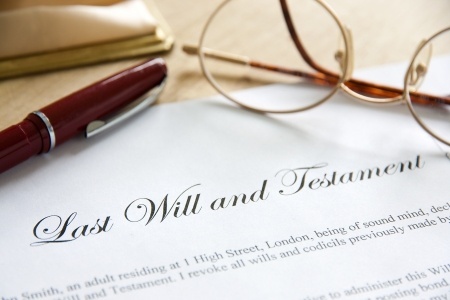 Many people have the impression that estate planning is strictly a process of assigning your properties to other people should you pass away. The truth is, matters are more complex than that. Did you know that your Will should grant Powers of Attorney to a trusted person should you become incapacitated? Did you know that there is a very complex set of guidelines as to how your property is distributed upon your passing, referred to as Probate Law? Visit our Wills page for more information on what needs to be in your will and how we can help you ensure that your final wishes are carried out without issue. Visit our Probate Law page for more information on the legal process of asset distribution upon an individual’s death in Pennsylvania. Estate Planning involves judgment and skills acquired only through professional training and experience. For experienced estate planning attorneys, contact Grudowski Law today.